When you are buying a home that is right for you, and that you want to own, you want to present an offer that is right for you, and that the seller will find attractive enough to accept. We know it isn’t always about price; some owners also have time priorities, for example. The more we can do to make your offer attractive, the more likely your offer will be accepted. We will be there for you using our expertise and experience in many ways. We make sure your offer protects you. After the owner accepts your offer, you will have the property inspected to make sure there is nothing unacceptable there, that wasn’t disclosed or that no one noticed. Writing an offer is not just about price and closing date; it is also about protecting you, our client. Step 6: Performing Due Diligence. After the seller accepts your offer, the difficult work begins. We make sure the work is done on time and to standard. The contract gives you the right to have professional inspections completed, and gives the owner the responsibility to correct what should be repaired or replaced. 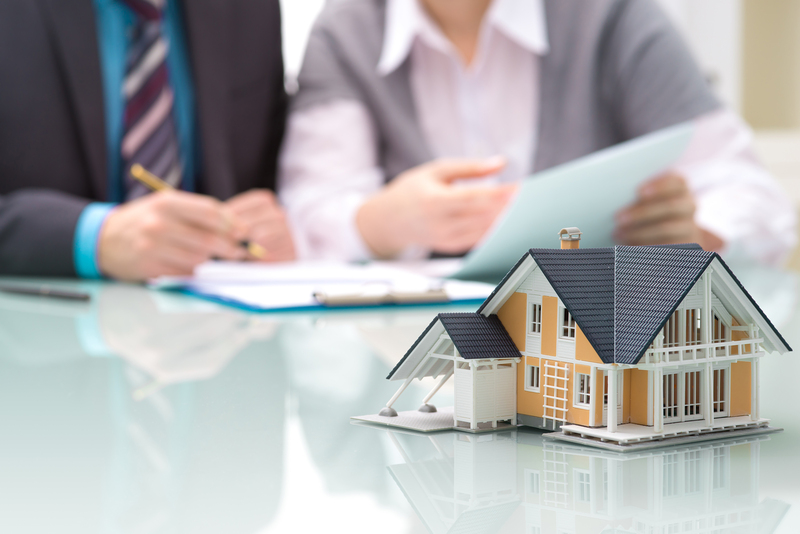 Your lender will perform an appraisal so they can prepare the loan, and have it to the closing agent on time. The title agent will arrange for title insurance, and you will also need homeowner insurance, etc. You will be able to relax knowing that we are co-ordinating everything properly, and keeping you informed all the way. Step 6 is a busy time for everyone. It is easy to get carried away and, for example, buy new furniture on credit, or max out your credit card, or even forget to make a payment. Remember that just before final loan approval, the lender will run another credit report to make sure all is as expected. Before you make any major purchases, check with your lender. We will arrange a final walk-through of the property before you close to make sure all is as expected. We will check that any repairs have been completed by suitably-licensed professionals and that you get copies of receipts and any guarantees, etc. We will also accompany you to the closing. It’s an exciting time, and we want, not just to make sure everything happens as planned, but we want to be there to hand you the keys to your new home! Your new home is yours! You own it. You may want to make changes to it; we can help you choose a contractor. Keep an eye on possible repairs; it’s usually better to perform a minor repair than to wait until it becomes a major repair. Again, we will be able to help you choose a contractor. We will also keep you up to date on market changes in your area, so you know how your investment is performing. When it comes to tax time, you may be able to write off some of your closing costs against your taxes. We can give you another copy of your closing statement to save you from rummaging through those old files to find what you need. We hope you agree that these are the 8 best steps to buying a home. We hope you got some important pointers, and that when you are ready to take Step 1 that you will want to contact us so we can do for you what we do for all our other clients. We look forward to hearing from you.